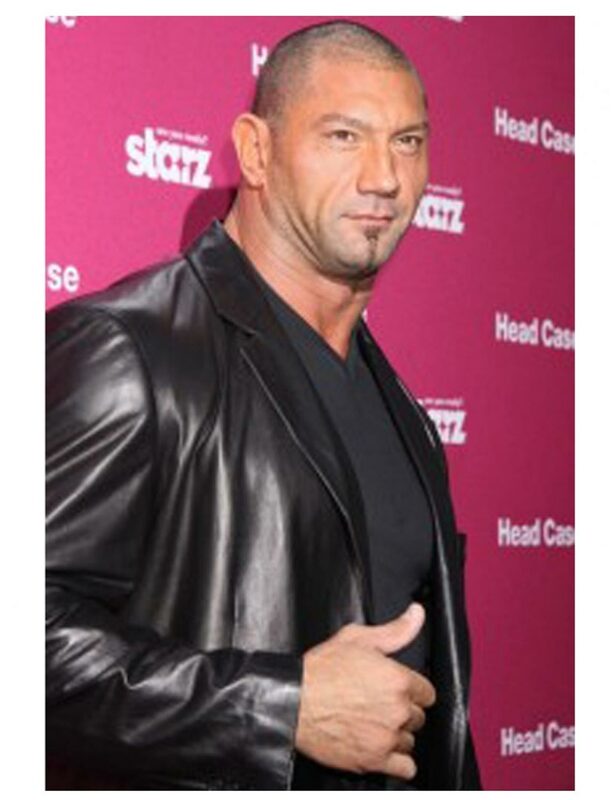 These types of leather inspirations are pretty tough looking apparel in design and with all its sense of depiction for men with one of the remarkable intrigue Dave Bautista Blazer has stupefying appearance as an embellished for some folks too. 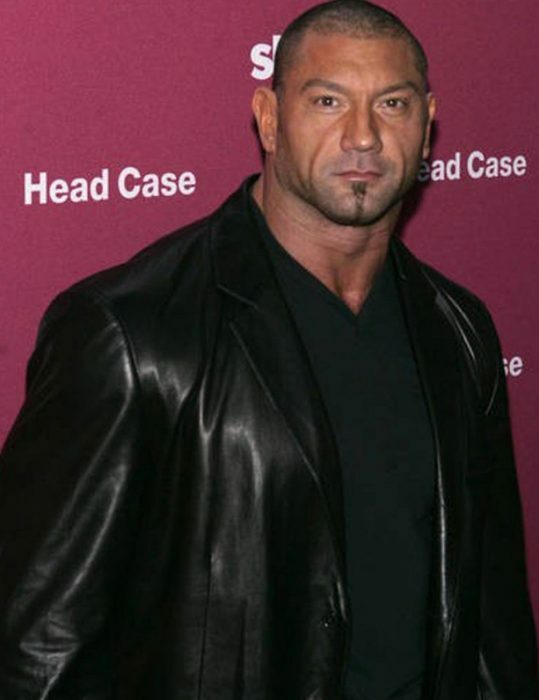 No matter what others say, regardless it turns out these types of jackets are on true persona for men, sometimes wearing it for fun over an attendance to join a party or being an artist you could attire Dave Bautista Leather Blazer at a premiere or award shows like the superstar himself. This apparel is black in color. While it has been crafted from genuine leather material alongside comforting viscose lining to put an ease to the customer while putting on this fashion men’s trend of the era.